Prior to getting engaged, we weren’t quite interested in photographers and certainly had no idea who Simon was. 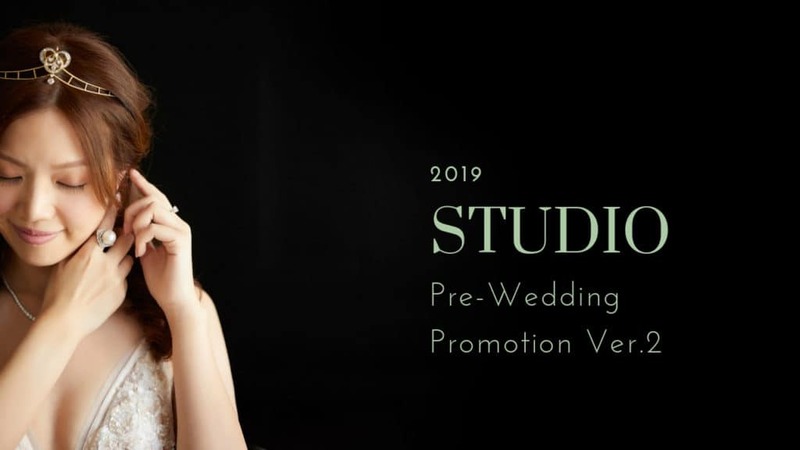 But when we diligently reviewed a range of styles and photographer portfolios, we eventually realized that we were drawn towards “classic” photos. We wanted to be confident that we would still be in love with them 10, 20, 50 years later even if our tastes and the retouch trends changed by that time. So when we finally came across Simon’s blog, it was such an exciting moment because his clean style was exactly what we were looking for. His portfolio is exceptionally consistent (very important! ), and we particularly liked his incline towards large head shots. Simply because we want to be able to look back at the photos one day, when we are both old and wrinkly, and see our young features clearly again. 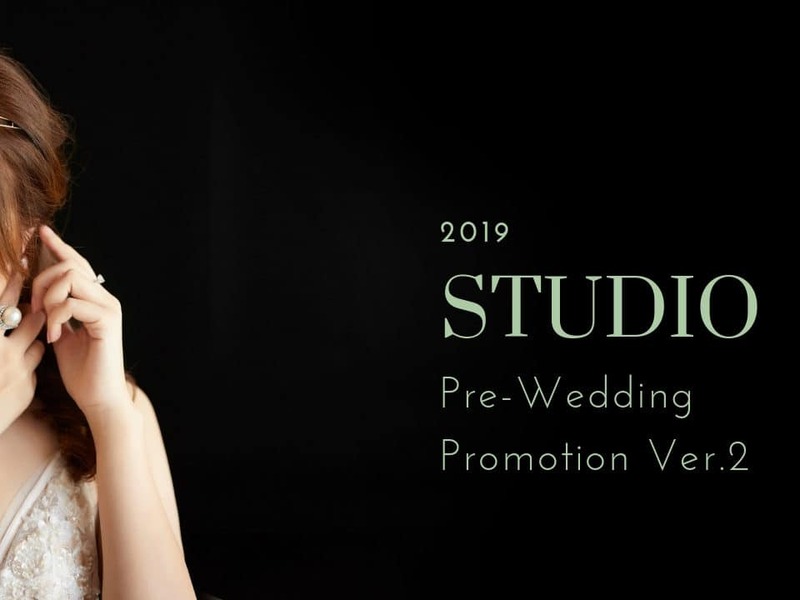 We truly think the photos speak for themselves – when we received the preview files they were very much beyond our expectation. 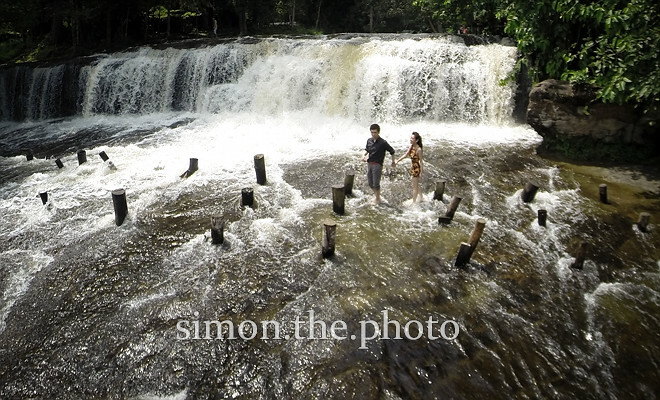 Simon captured the magical spirit of Cambodia better than we imagined. At this point, we would also like to mention Simon’s professionalism and dedication to his job to deliver the results. 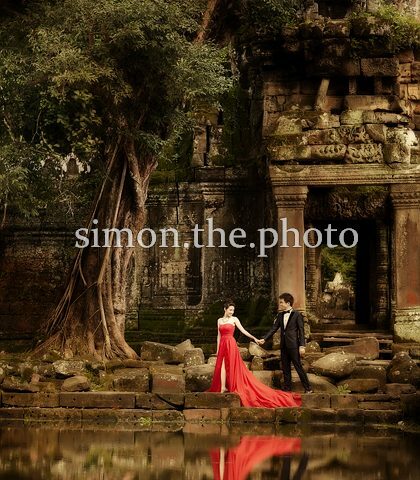 When we picked Cambodia pre wedding, we innocently had no idea what we were in for. There was the terrible heat, the photo permit scrutiny, the bumpy dirt roads, the steep hike to the waterfalls, the fast water… through it all Simon put his priority on taking those photos first. He did not at any point give up, lose heart, nor complain…despite developing a bad cough. We really felt that he went that extra mile, pushed himself that extra step, when he honestly didn’t have to. We finally realized his product quality is so consistent, not just because of his talent or experience, but because of his hard working character too. It’s exactly why his client’s trust him to a near-blinded point, as we did. We would also like to take this opportunity to thank assistant Pang, your happy demeanor despite standing out in 30 degree heat holding a light reflector still amazes us, and we are so grateful for it. And thank you to our talented makeup artist Bart Ko for creating such perfect makeup and hair looks for those large head shots of Simon’s – it’s so crucial to have a good makeup artist for these types of photos! it was one of the most physically challenging pre-wedding shoots they had all been on, and we can’t express enough how very guiltily thankful we are for this photo collection. 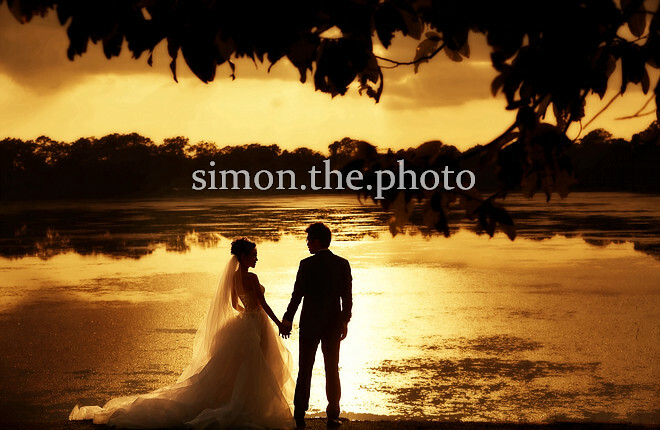 Thank you once again Simon, your photos will be our forever treasure. 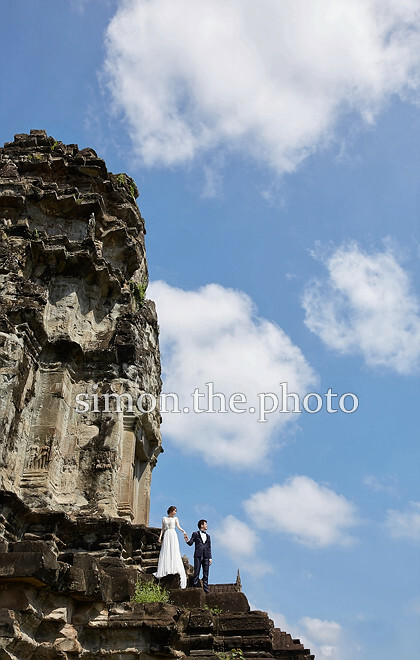 Cambodia, a place that I had ZERO knowledge of it before this prewedding trip. And it was one of the most challenging trip that I ‘ever had. The heat, the humidity, the bumpy road, ‘re out of our expectation. Having said that, thanks Jacqueline and Bob for your hospitality and care and made this trip very memorable.